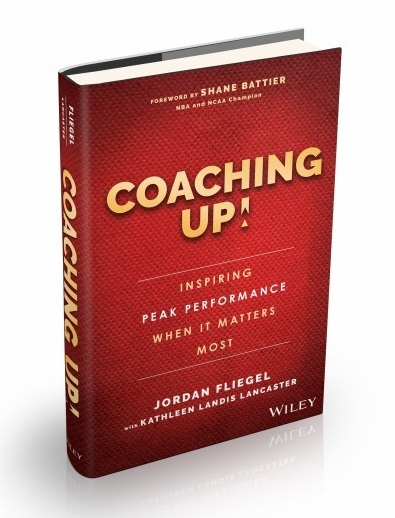 Check out my new Book: Coaching Up! Inspire those who matter to you to achieve peak performance. Coaching Up! gives you the game plan — and shows you how to run the plays. I'm a sports/tech entrepreneur and early-stage investor. 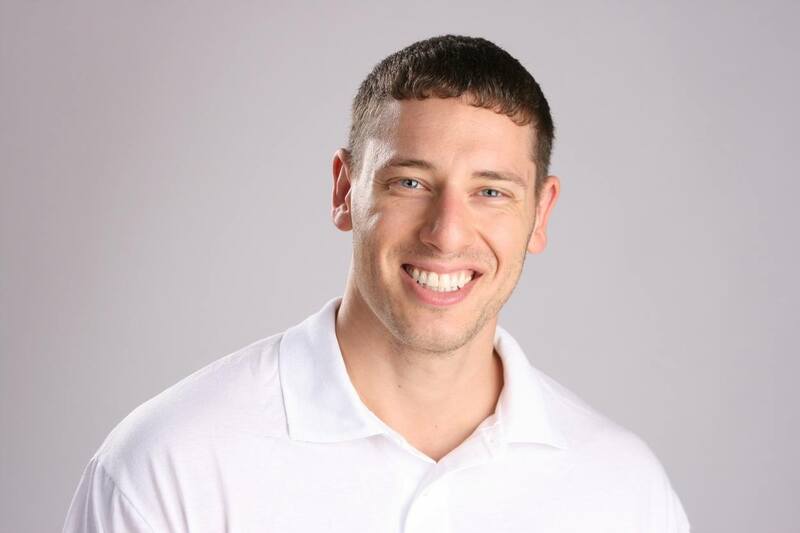 I'm the co-CEO of DRAFT (https://draft.com/), the founder and former CEO of CoachUp.com, the nation's leading sports coaching company, lead investor and Chairman of Athletes of Valor, a venture-backed social impact startup that helps veterans transition from service to career, and a small, early investor in nearly 50 startups to date. 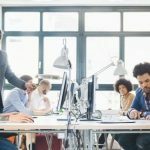 I'm passionate about giving back and sharing what I've learned along the way: I'm a formal advisor to 6 startups, the author of two books -- "Coaching Up!" 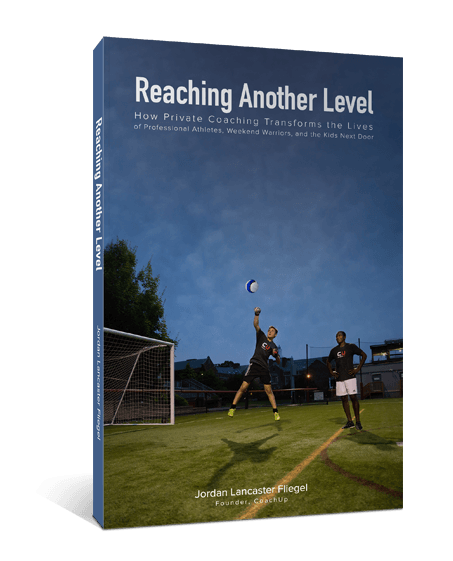 (Wiley, 2016) & "Reaching Another Level" (CoachUp, 2014) -- and a frequent columnist at Inc. Magazine on topics related to entrepreneurship, investing, and leadership. I've grown more than anything from several great mentors in my life, and so I want to pay it forward as best I can, in real time, by sharing what I'm learning about building and investing in companies. This blog is perhaps a feeble attempt at doing that, but its a start nonetheless, and so I hope you get something out of my posts. Please send me your thoughts and questions! Also, if you get a chance, please check out my book, below. 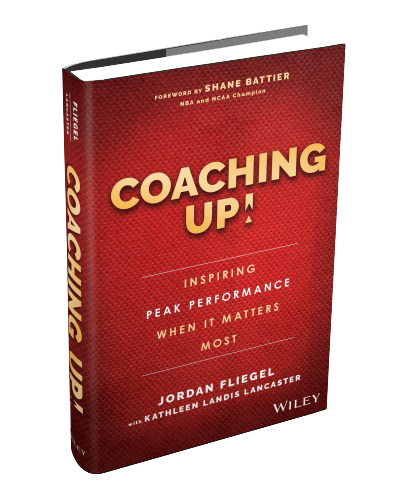 Coaching Up Is Now Available!